Gaps in pain, agitation and delirium management in intensive care: Outputs from a nurse workshop 2017) German S3-guidelines (DAS-Taskforce et al., 2015)... Pain, Agitation and Delirium Guidelines from SCCM. This is an essential resource when considering Pain, Agitation and Delirium in ICU. �2017 by FFICMrevision. 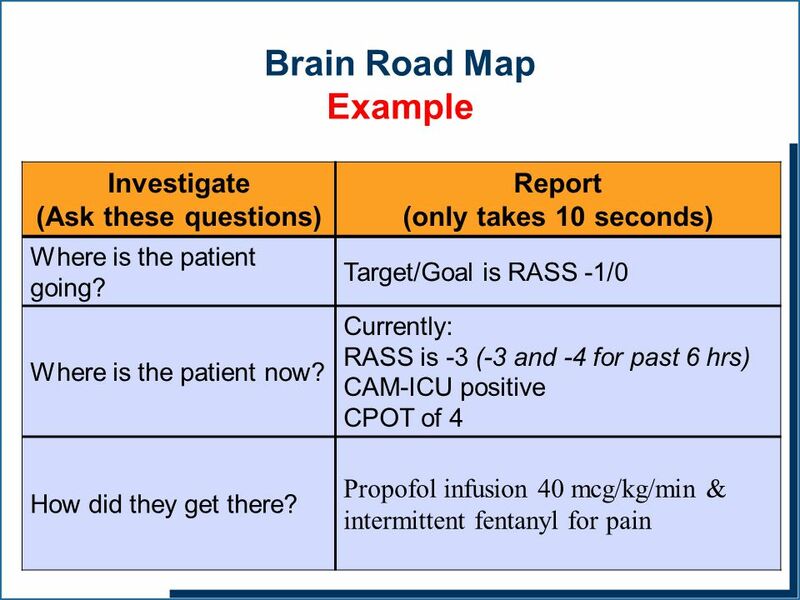 The 2018 clinical practice guidelines for Pain, Agitation, Delirium, Illness, and Sleep Disruption (PADIS) (Crit Care Med. 2017 Feb;45(2):171-178.) recommend that all... The Pain, Agitation and Delirium Knowledge Centre explores sedatives, management, and guidelines, all supported by relevant resources. Crit Care Med. 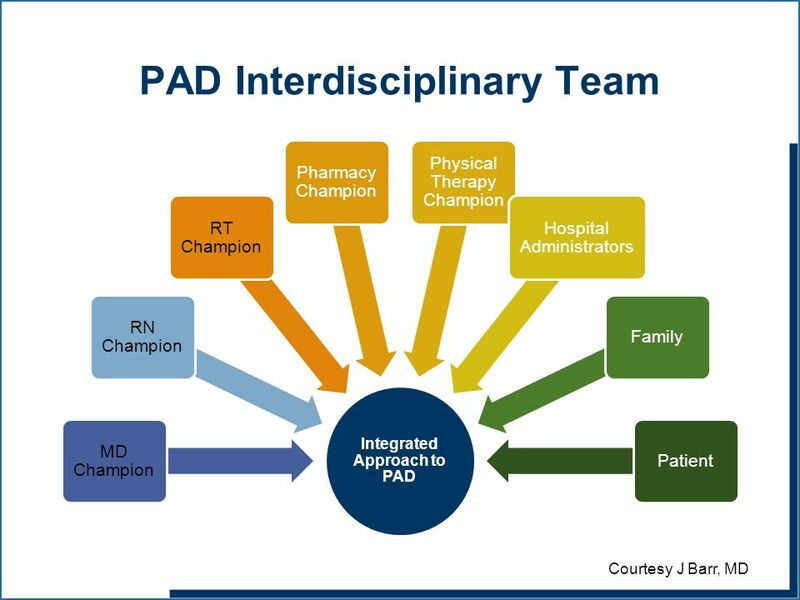 2017 Feb Delirium monitoring and ICUs using an interprofessional team model to operationalize the Pain, Agitation, and Delirium guidelines.